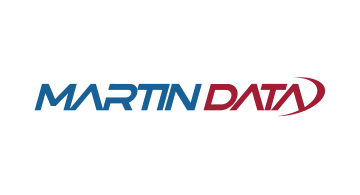 Martin Data helps verify your customers by providing quality data to the financial industry. Our credit header data is updated in real time with typical coverage greater than 96% of US adults. Verify SSN, DOB, Name, Address, and much more. Know your customer, verify application information, and identify fraudulent applicants. Our simple and flexible API is in real-time to meet your data needs.